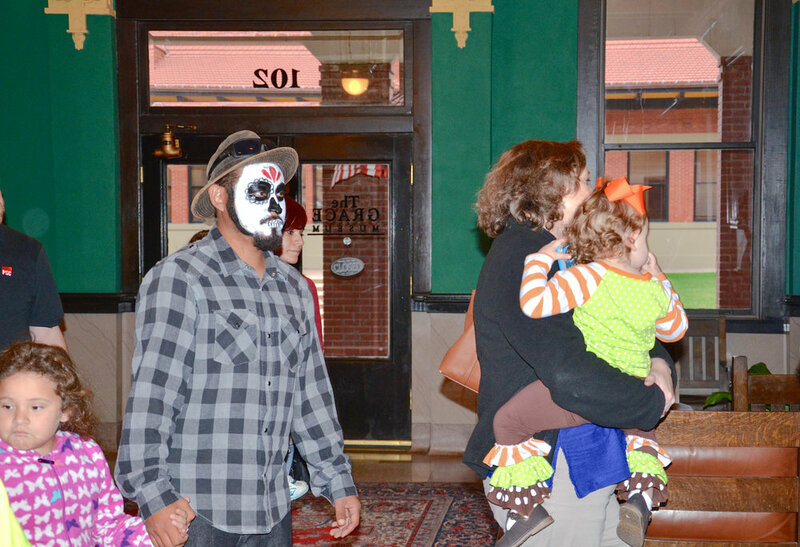 Come celebrate El Dia de los Muertos at The Grace! 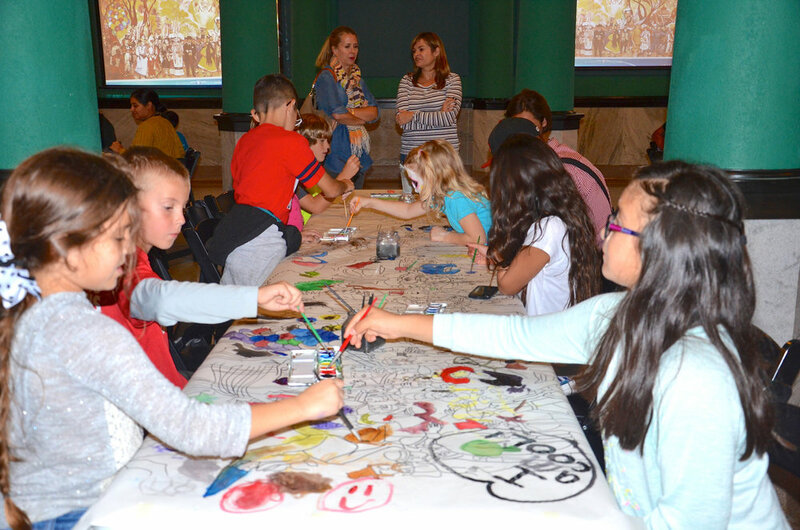 The Family Night will include art, crafts, and traditions from the annual celebration. 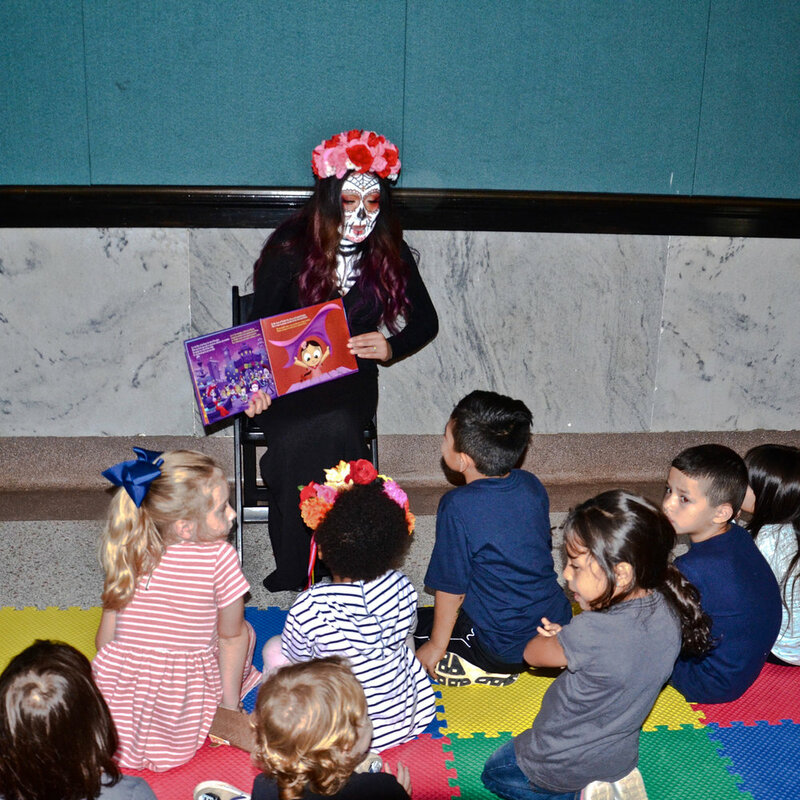 Help create a community ofrenda, decorate sugar skulls, paint a mural, and meet La Catrina while enjoying music, dance, and food. 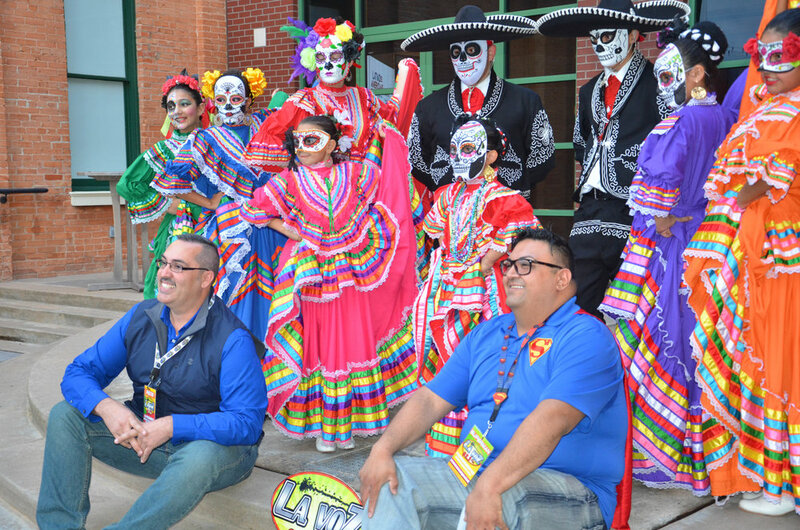 Bring the entire family out for a night of cultural traditions, music, and fun.